Raymund Lagrimas is a tech-savvy Secondary School Teacher 1 at Santo Domingo National High School in Calauag, Quezon Province who has been reading and following TechPinas.com for almost ten years now. He has also been my good friend on social media for around three years now. Today - Saturday, July 28, 2018, Raymund purchased the much-talked-about Huawei Nova 3i midrange Android smartphone at SM City Lucena Huawei Concept Store. This day also happens to be the official launch date of this specific handset model across the Philippines. Hence, we can say that he is an early adopter of every technology and innovation that this device comes with. At around 3PM, he messaged me on Facebook and told me that he has just unboxed his unit along with the free Bluetooth speaker that he received as one of the first to buy the phone. 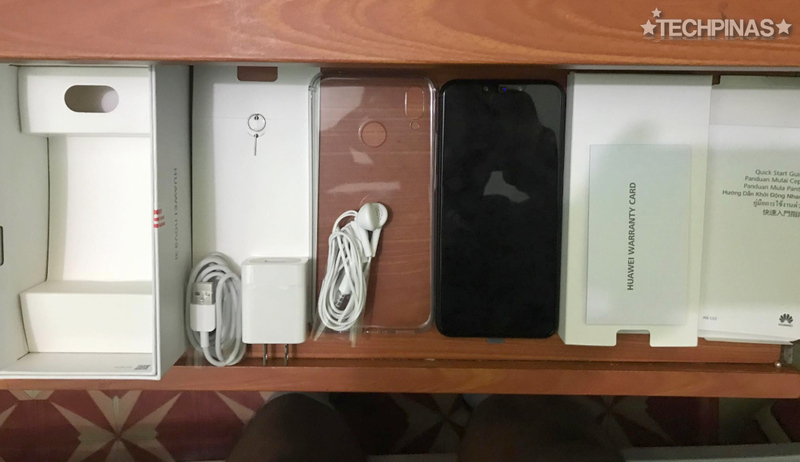 He said that he is satisfied with the purchase and even shared his thoughts about Huawei Nova 3i, which I thought of passing down to you through this blog post. 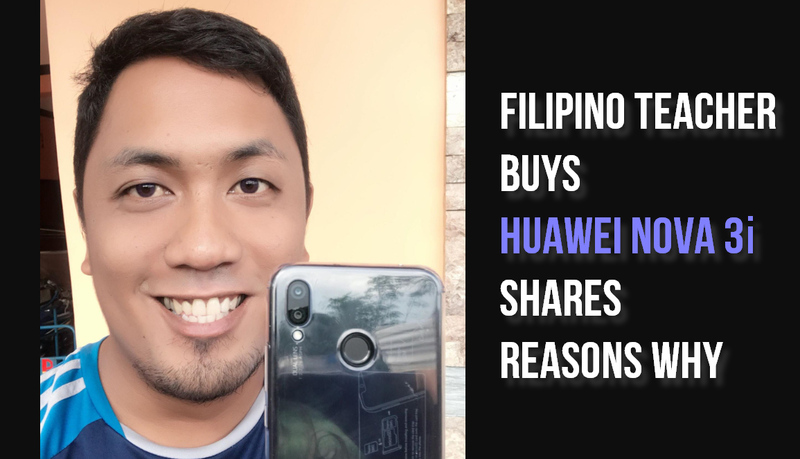 I asked Raymund, "Of all popular midrange Android smartphones in the market, why did you choose the Huawei Nova 3i"
He replied, "Mark, I chose Nova 3i because for its price, it can already compete with far more expensive smartphones in terms of specs. Also, when you look at competing handsets which have a similar SRP to this model, they don't have super large 128GB internal storage and four cameras. These two features are present in this new Huawei phone." "Also, I have read many articles about Huawei as a technology company and all of them are quite positive. I've also seen Huawei Testing Lab videos on Youtube wherein their handsets are dropped and exposed to the elements to ensure their durability. I am impressed with everything I've seen so far," he added. He shares, "Honestly, my primary handset currently is the Apple iPhone 7 Plus . I bought Huawei Nova 3i to be my secondary phone for my Talk 'N Text SIM card, which I previously had on my Nokia Lumia 925. For some reason, my Lumia has become unreliable in receiving TNT signal and on top of that, it has already developed some issues because of its age. I am confident that the Nova 3i will be a great replacement and will give me an enjoyable Android experience, which I haven't had for so long. This is actually my first Android phone in quite a while." After hearing his story, I asked Raymund a follow-up question: "How can Huawei Nova 3i help you in your profession as an educator?" "Huawei Nova 3i is a good and reliable cameraphone and its imaging capabilities can definitely help me in documenting our school activities through photos and videos. I can also use this handset for communicating with my students on social media and for watching educational videos that I can incorporate in my classes," he said. I retorted, "Would you be inclined to recommend this smartphone to your peers or fellow teachers?" 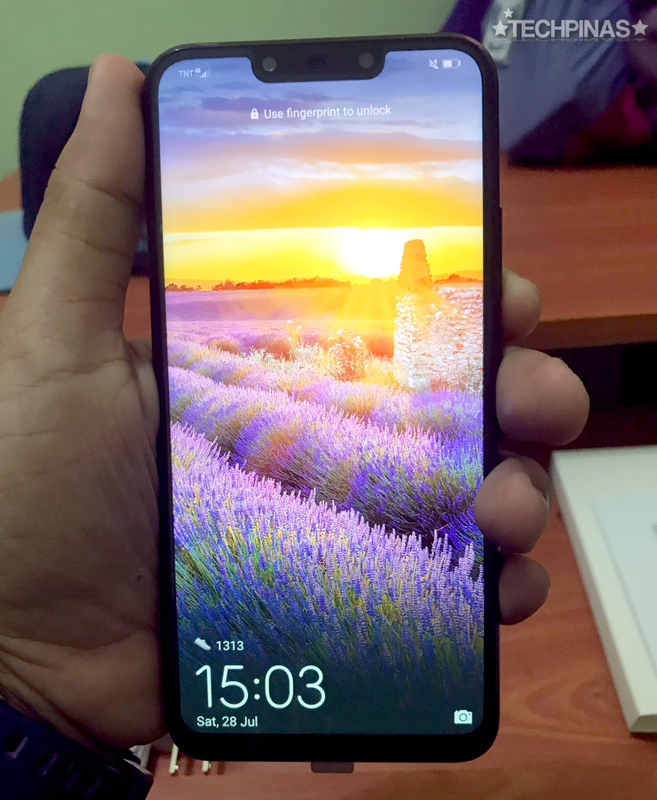 He replied, "Yes I will recommend Huawei Nova 3i to my co-teachers because of its good set of specs and affordable price. 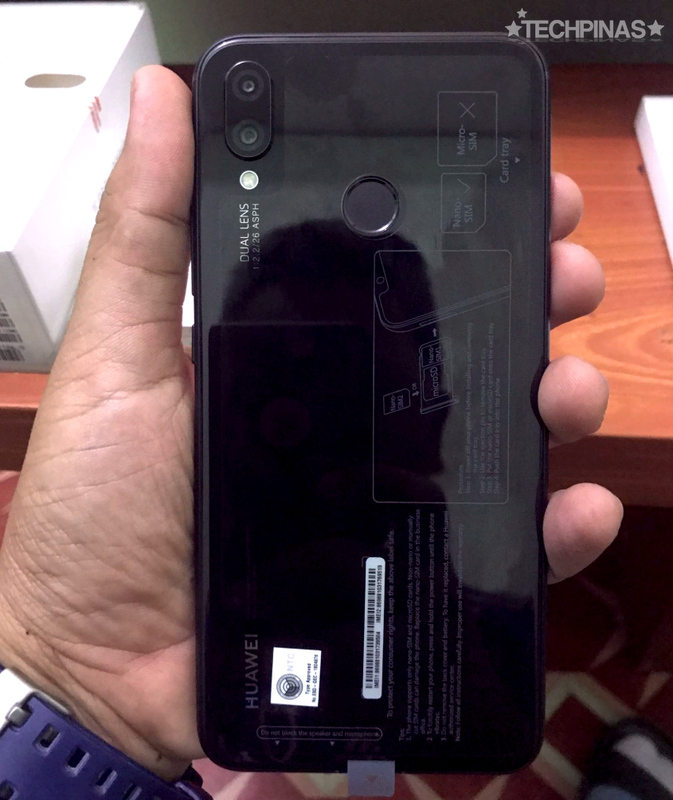 For just PHP 15,999, they can already have a stylish smartphone that has 4 cameras - 2 at the rear and 2 in front (for bokeh effect, wherein the background of the subject is beautifully blurred), a whopping 128 GB of internal storage, fast processor for fluid mobile experience, clear and large 6.3-inch FullHD+ screen, an impressive loud speaker, and a unique notch design, which I happen to personally like." I ended our conversation by thanking Raymund for taking time to share his real and unbiased thoughts about the new smartphone that he bought with his hard-earned money. I am just glad that he seemed very satisfied with this fresh gadget purchase. For those who are interested, Huawei Nova 3i is now available at all Huawei Concept Stores across the Philippines and via authorized dealers in malls as well as online. The official retail package - which includes the unit itself, a plastic case, pair of earphones, travel charger, microUSB to USB connector cable, SIM Card tray ejector pin, user guide, and warranty card - sells for only PHP 15,990. The handset is out three elegant colors, namely, Black (shown in the images above, courtesy of Raymund), Pearl White, and Iris Purple.